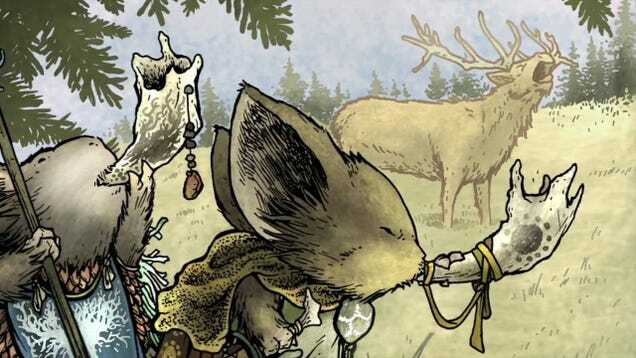 Mouse Guard, written and illustrated by David Petersen, is the story of an order of mice sworn to protect a medieval realm from all enemies and threats. 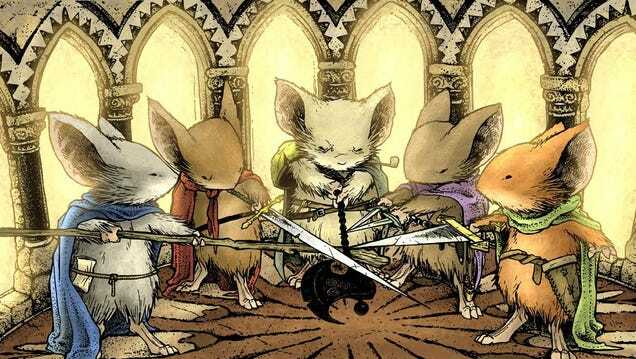 It’s wonderful, has won two Eisner Awards, and courtesy of Fox is getting a long-overdue film adaptation. 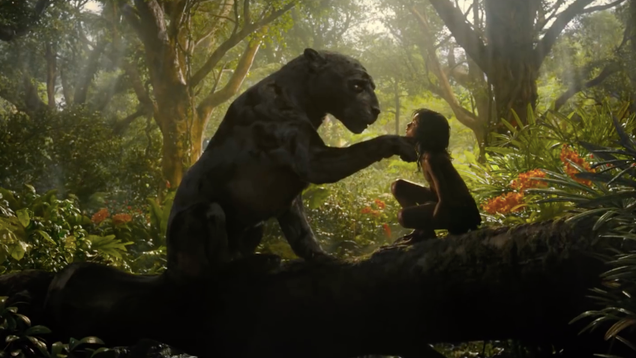 Were it not for the fact that audiences still had the gamey aftertaste of Disney’s most recent adaptation of The Jungle Book in their mouths, chances are likely that there’d be much more buzz about Andy Serkis’ upcoming adaptation of the Ruyard Kipling book soon to hit Netflix.